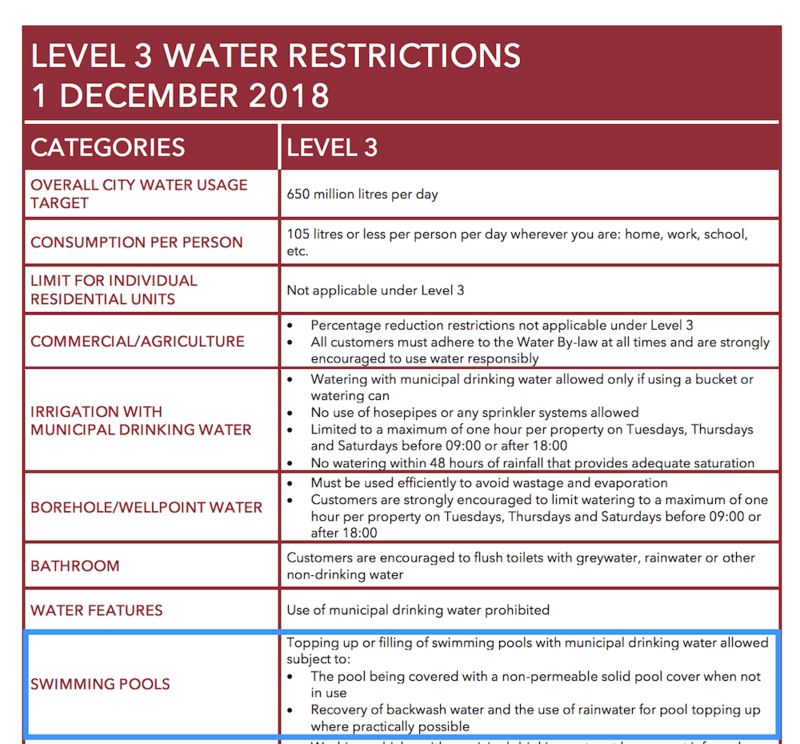 Nothing has changed with regards to the topping up of swimming pools. Private swimming pools may not still NOT be topped up or filled with municipal drinking water. 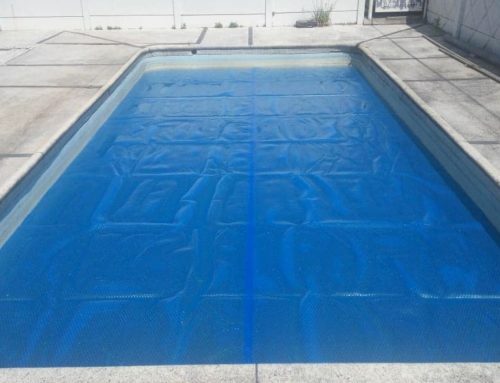 If you don’t have a swimming pool cover, your pool will loose water as a result of evaporation and other factors. 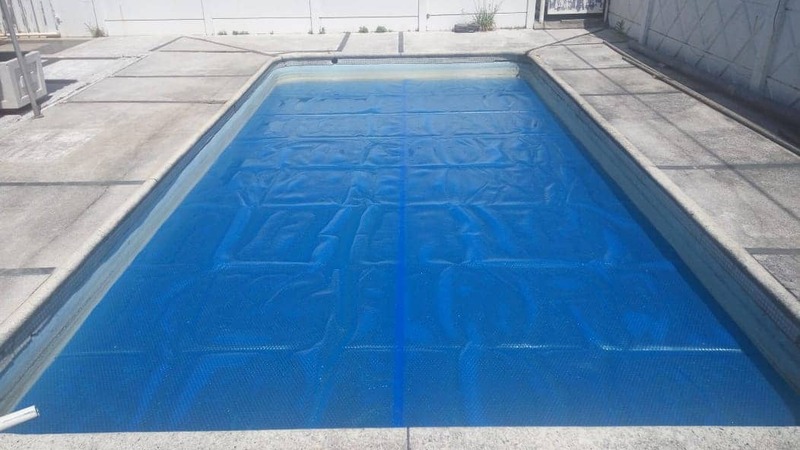 If you want to maintain your water level in your pool, you must get a swimming pool cover / solar pool blanket to prevent evaporation of water. A pool cover can prevent evaporation of water by 97%. 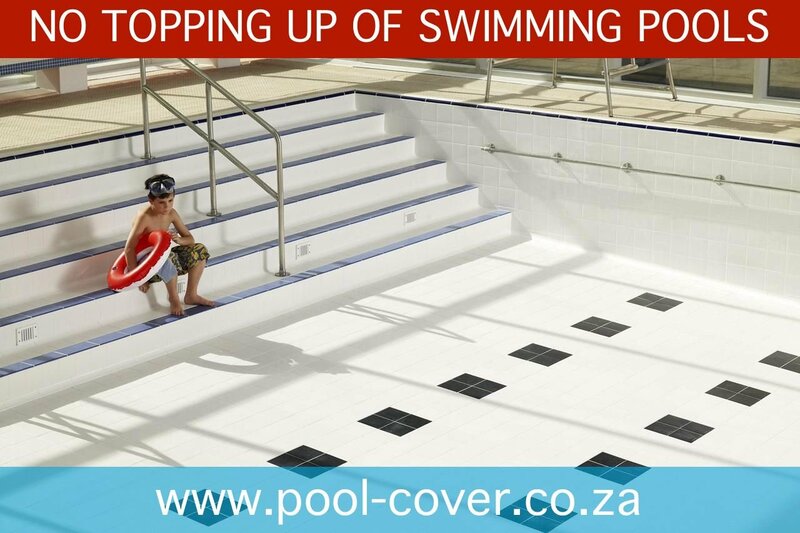 Order your cover now to prevent evaporation. Residential units using more than 10 500 litres per month will be fined or have water management devices installed on their properties. 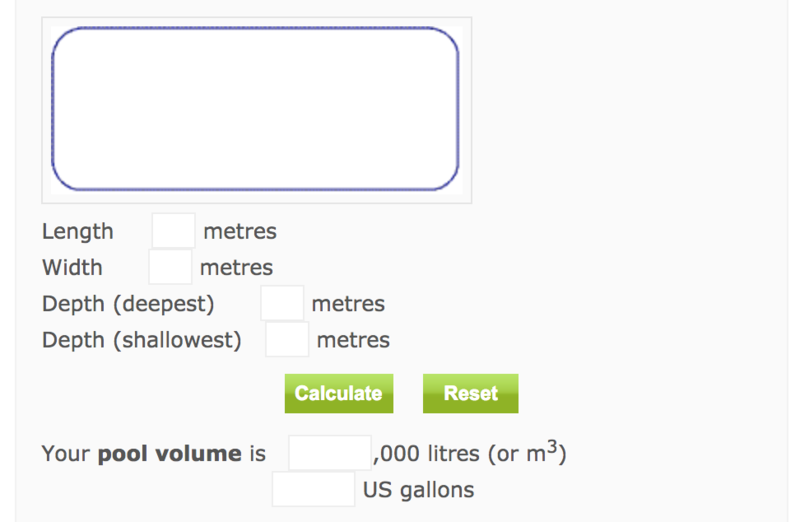 Use no more than 87 litres of municipal drinking water per person per day whether you are at home, work or elsewhere. Agricultural users need to reduce usage by 60% compared with the corresponding period in 2015 (pre-drought). 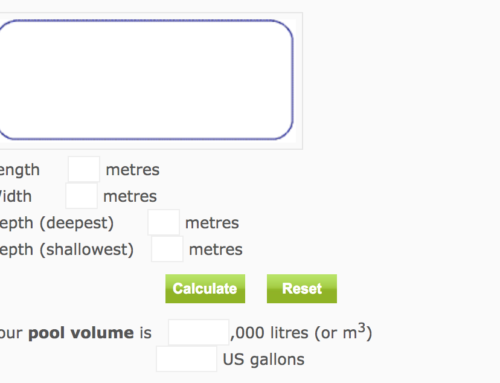 Borehole water use for outdoor purposes is discouraged in order to preserve groundwater resources. Commercial properties need to reduce usage by 45% compared with the corresponding period in 2015 (pre-drought). 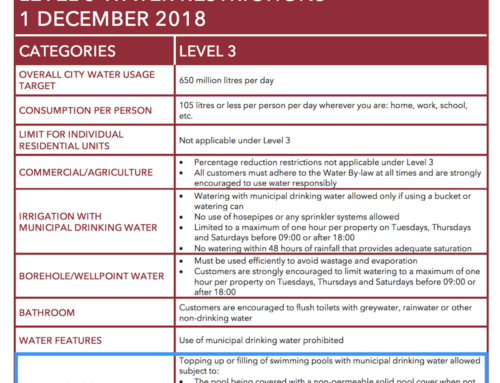 Excessive water users will be fined. No irrigation or watering with municipal drinking water allowed. No washing of vehicles, trailers, caravans or boats with municipal drinking water allowed. 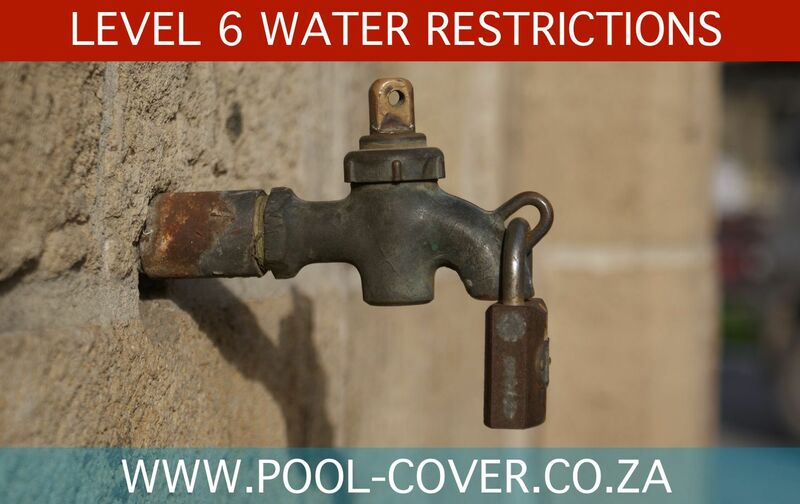 Find out more about the level 6 water restrictions, excessive water use penalties and more info here.